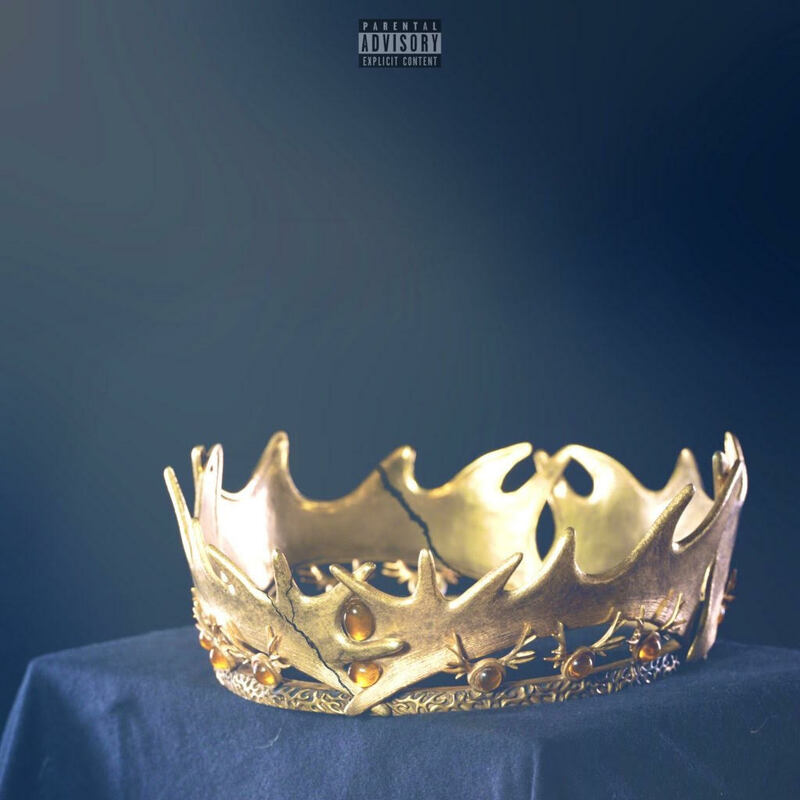 Following his previous single “Everything Gon’ Be Alright” featuring fellow Philadelphia artist Mars Parker, and hitting the A3C stage, Philly emcee Jus O returns with “Memoirs of a Prince” produced by Philly super-producer Dougie. On the heartfelt track, the young prince lyrically releases some pent up aggression while keeping his crown in tact. Give it some play below and stay tuned for more music from Jus O.